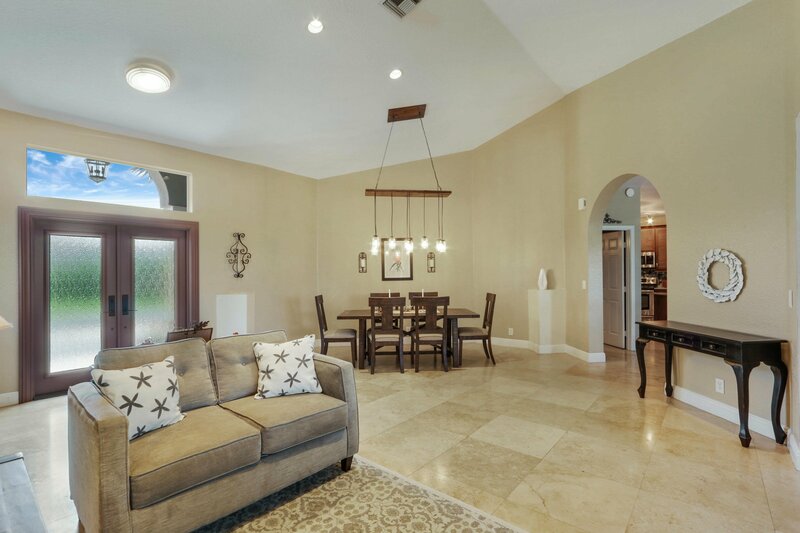 3D Walkthrough: https://my.matterport.com/show/?m=RQSRZLFtnMK&brand=0Move right into this charming one-story, 3 bedroom, 2.1 bathroom single family home in the heart of Mission Bay in Sonata. 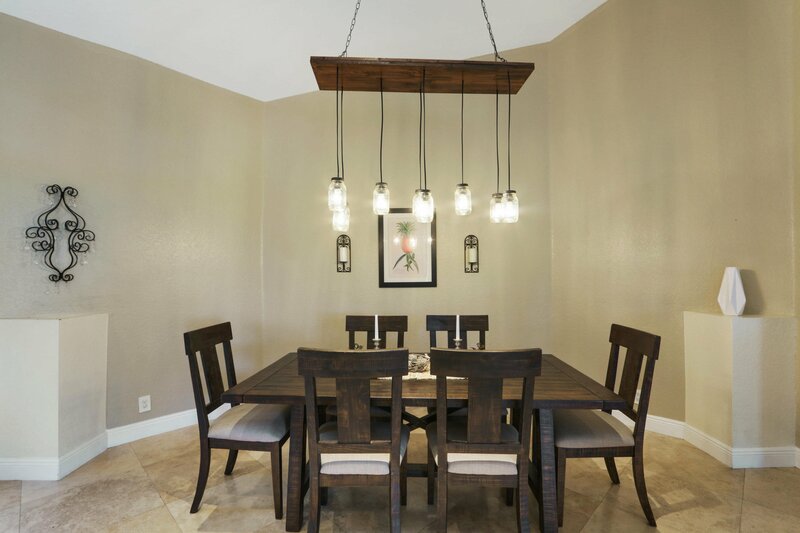 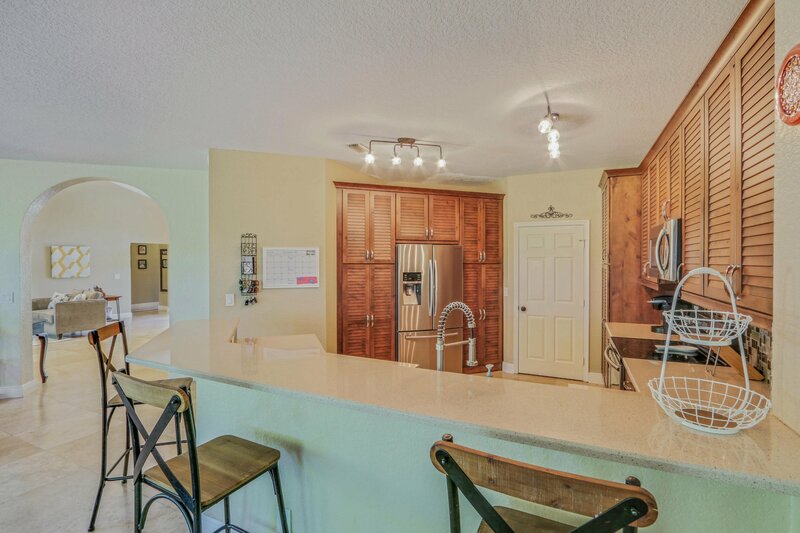 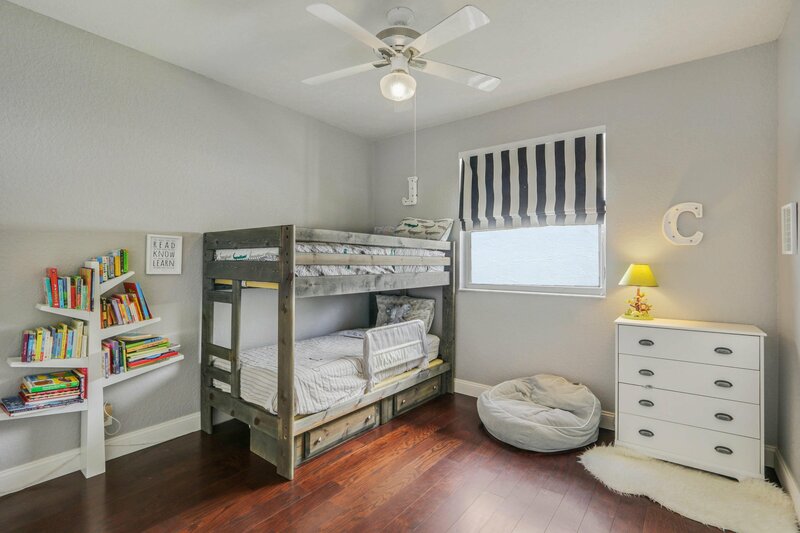 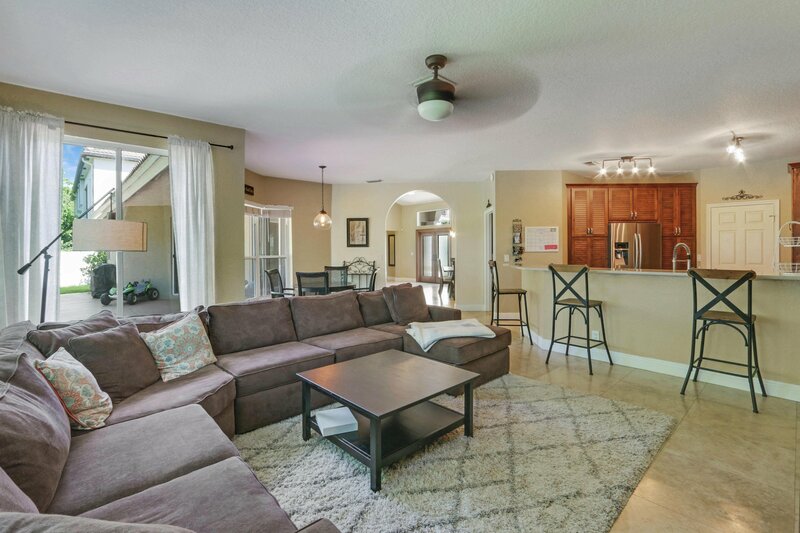 This home has been so impeccably maintained that it feels like a brand new home throughout! 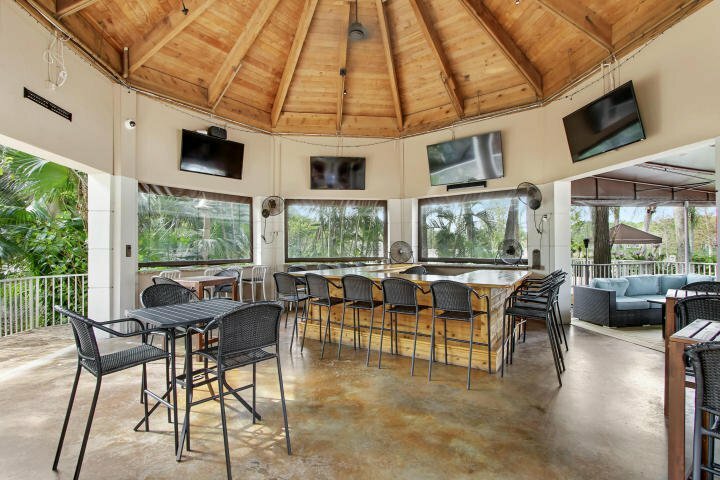 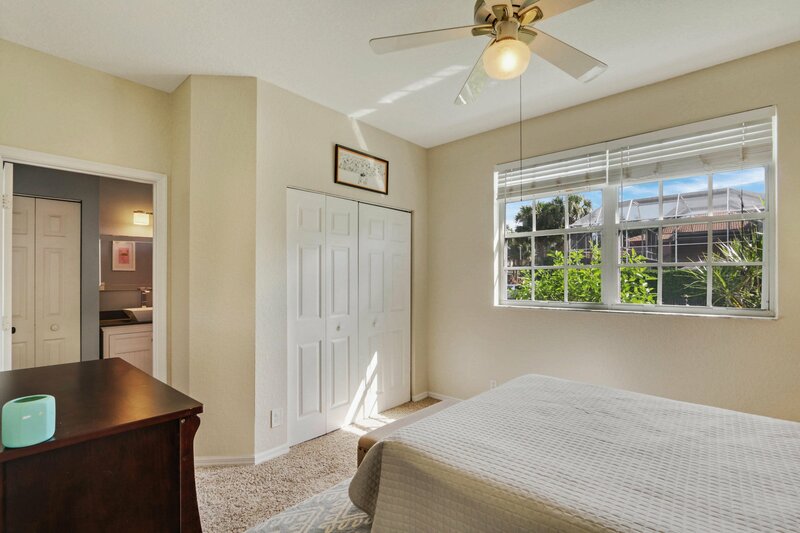 Boasting 2,149 SF under air along with travertine tile floors in the main living areas, bamboo hardwood flooring in the master bedroom, a brand new hurricane IMPACT front door and a newly replaced roof (2016). 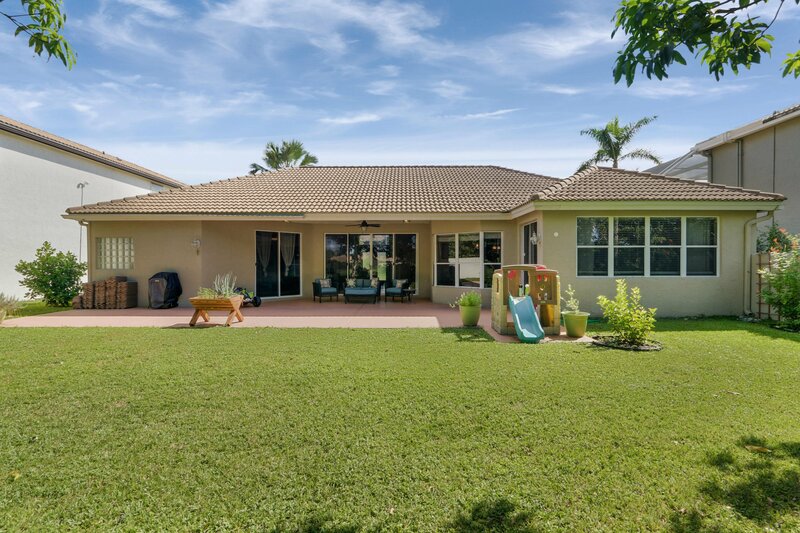 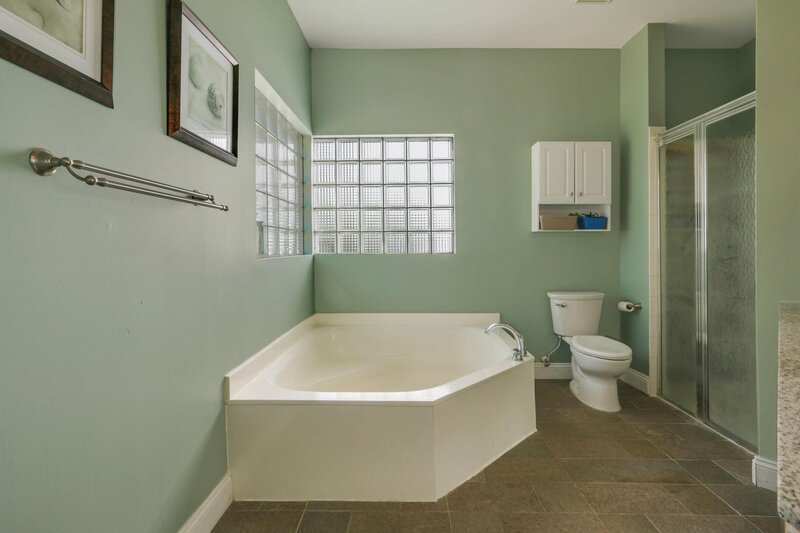 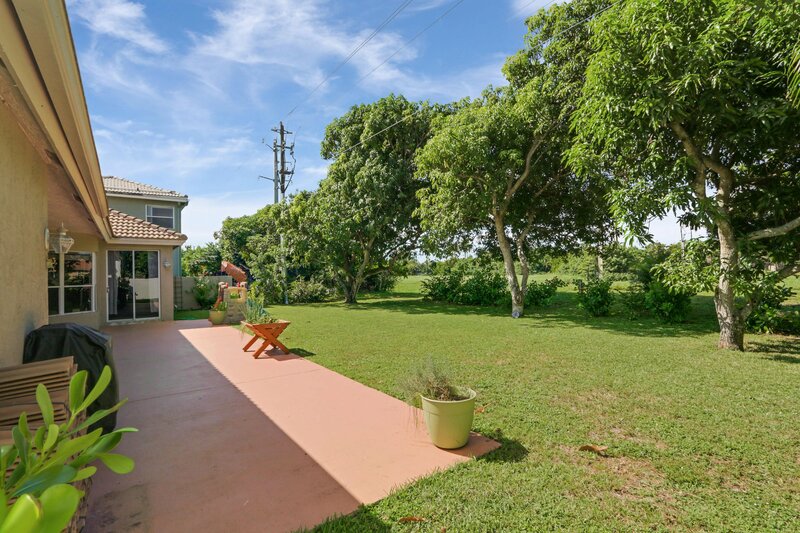 This beautiful home also includes a full size INDOOR laundry room and a spacious backyard with several mango trees. 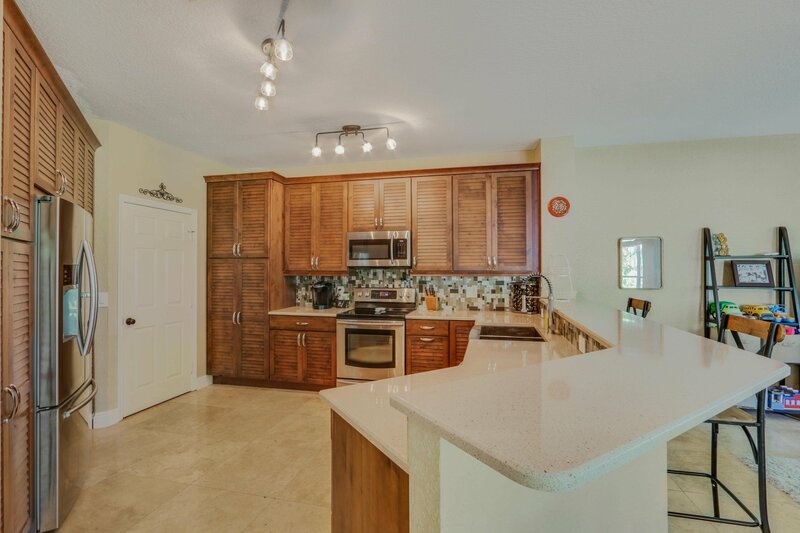 The kitchen includes all stainless steal appliances, quartz countertops, a generous farmhouse sink, and all soft close cabinets and drawers. 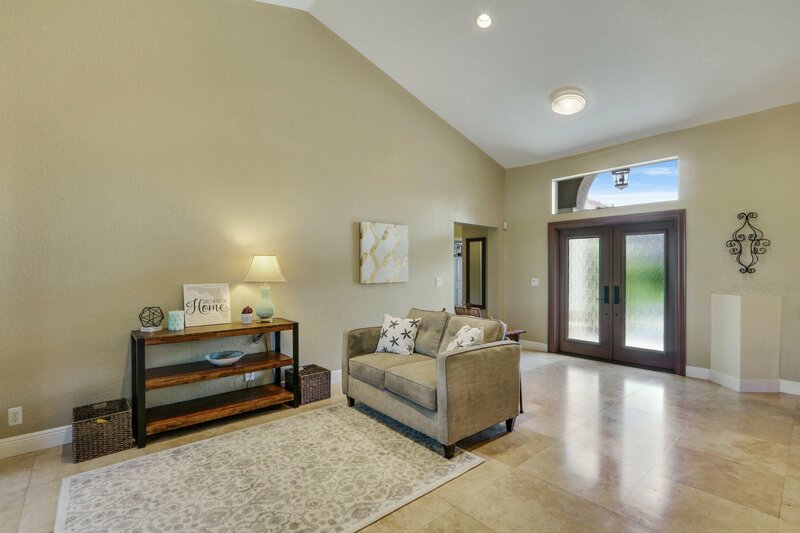 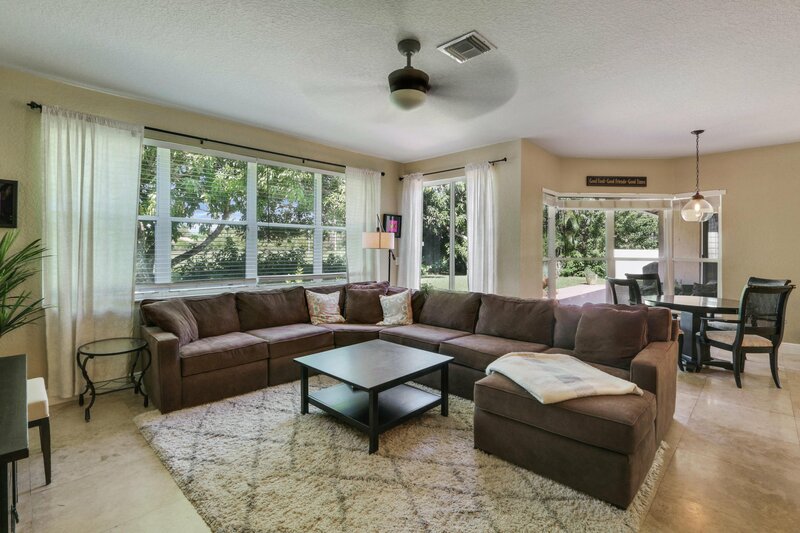 This home is just a short walk from the Mission Bay clubhouse, which includes a state of the art exercise room, game room, hot tub, and beautiful community pool. 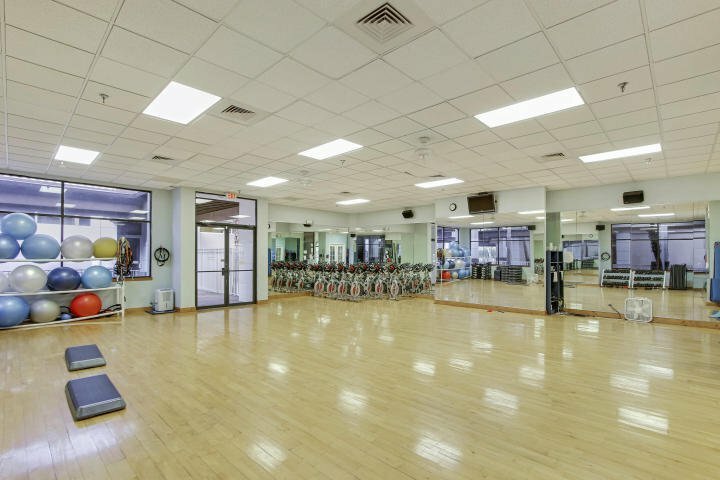 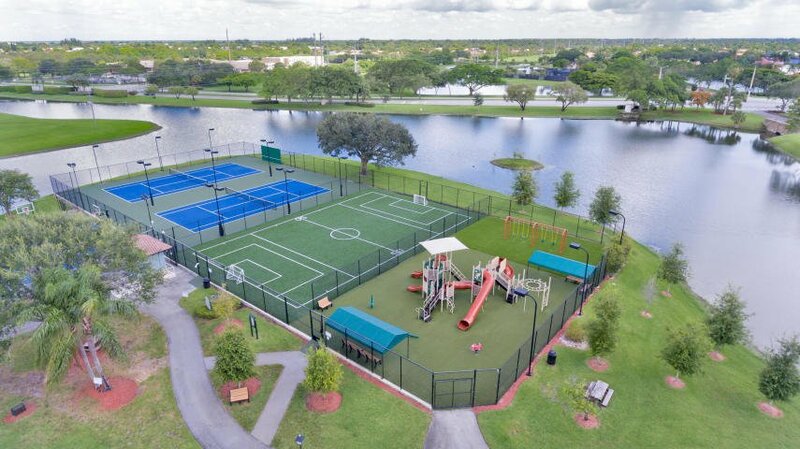 Mission Bay residents also have access to several basketball and tennis courts within walking distance from Sonata. 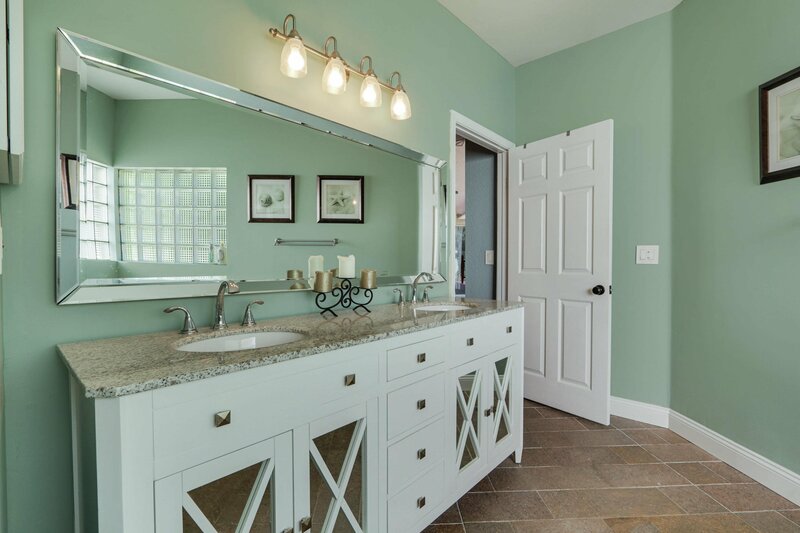 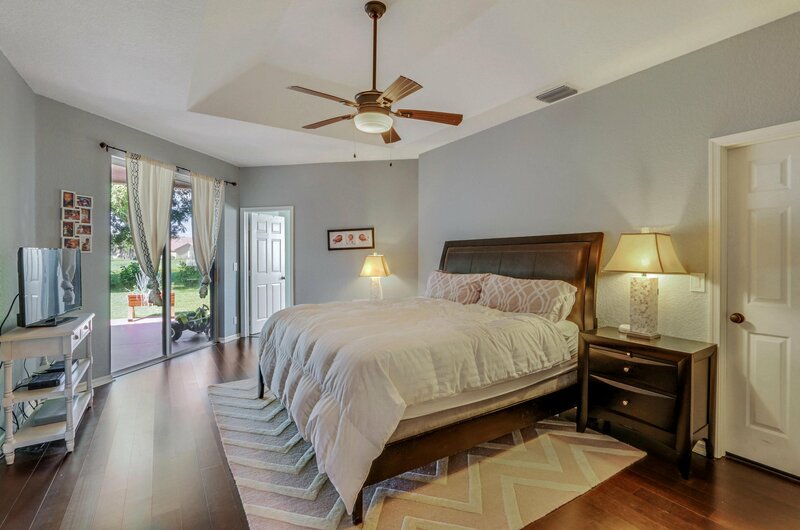 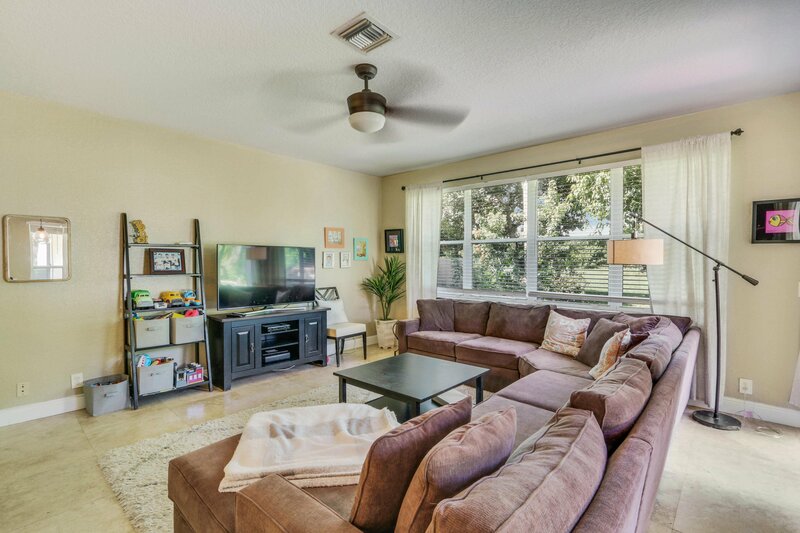 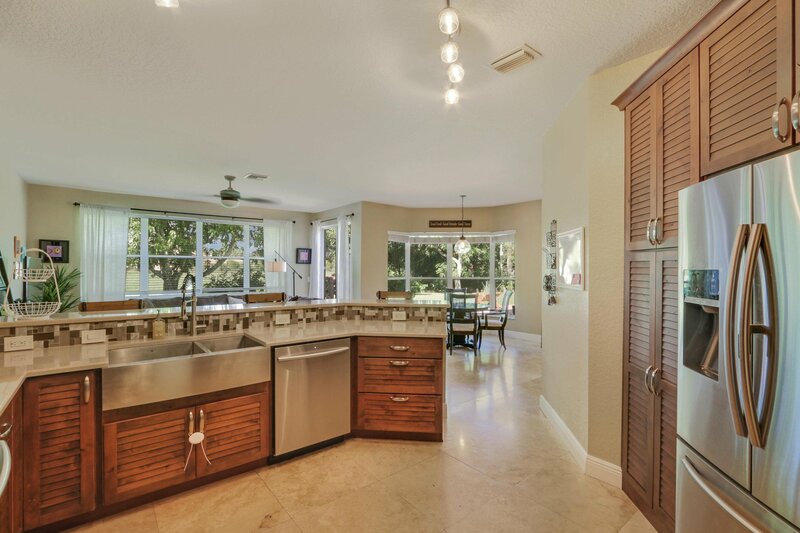 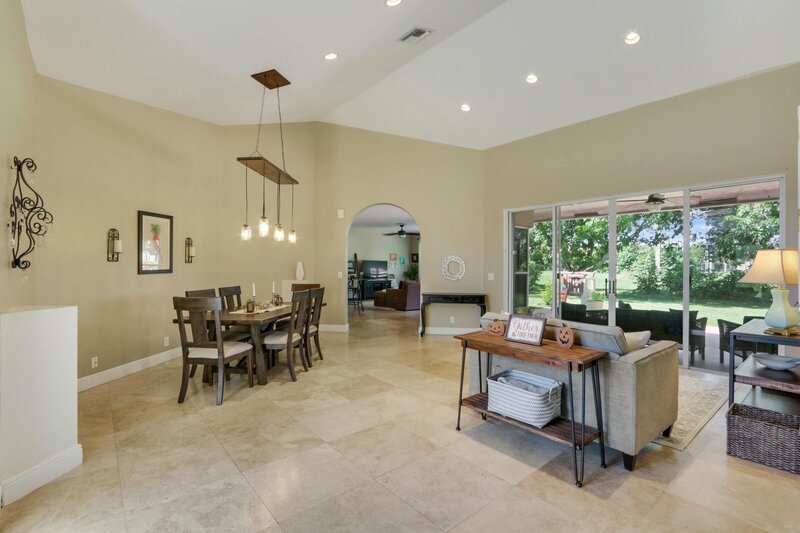 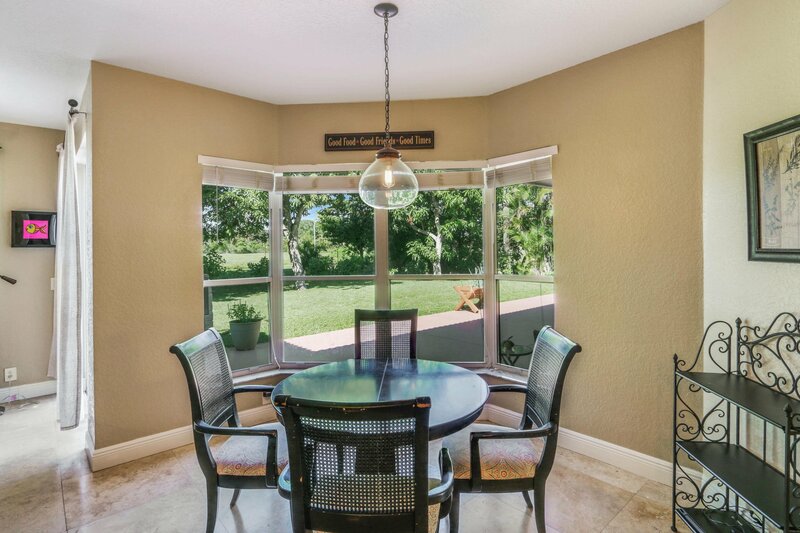 Schedule a showing today before this West Boca gem is gone! . 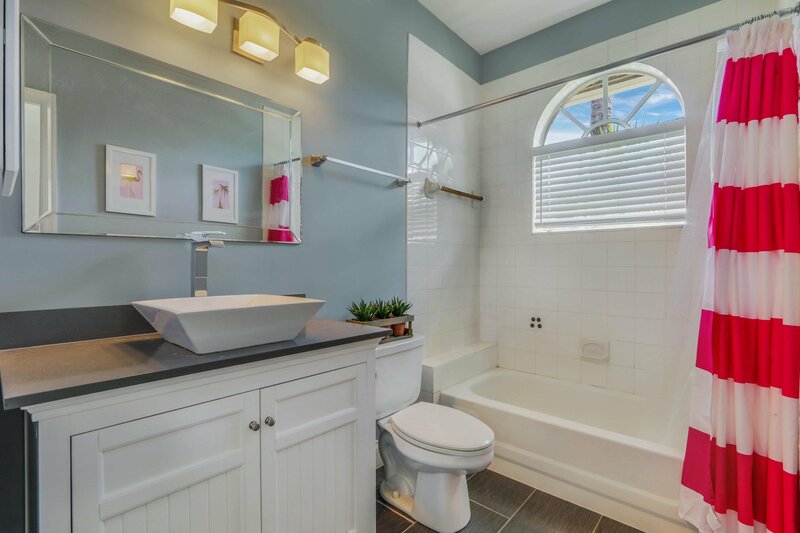 Listing courtesy of Sutter & Nugent Inc.. 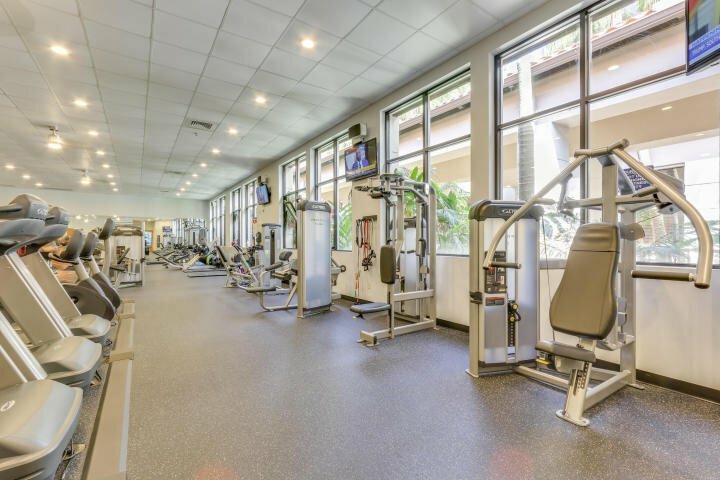 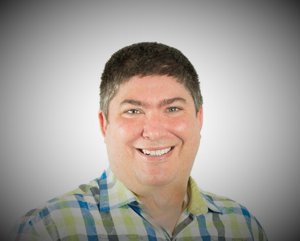 Selling Office: Compass Florida, LLC.